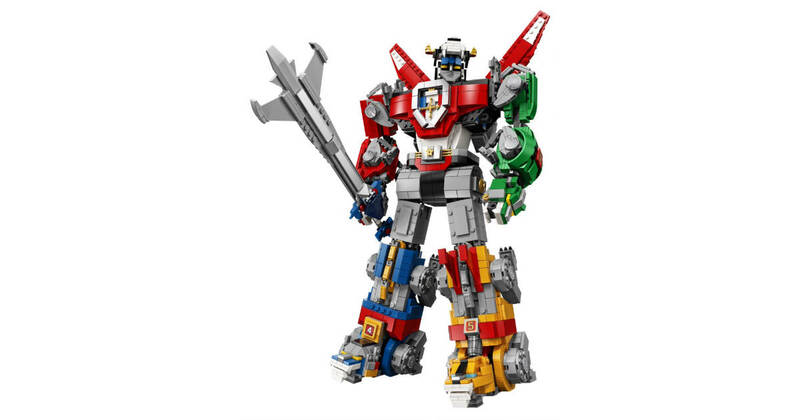 If you’re of a certain age it’s totally fine for you to flip out now: the LEGO Voltron kit is available on August 1st. 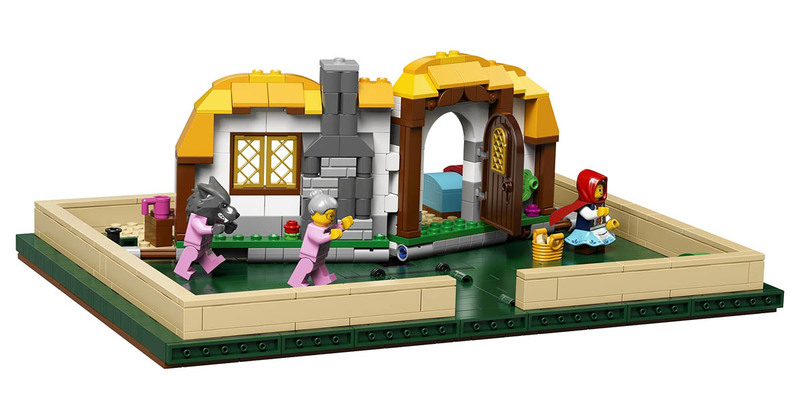 The kit is a LEGO Ideas project so the fan designer, Len_D69, has to be pretty excited. The kit includes all five Voltron Force lions and they assemble into the full Voltron with sword and shield. The assembled kit is 15-inches tall and includes 2,321 pieces. It’s priced at US$179.99 and looks absolutely epic. 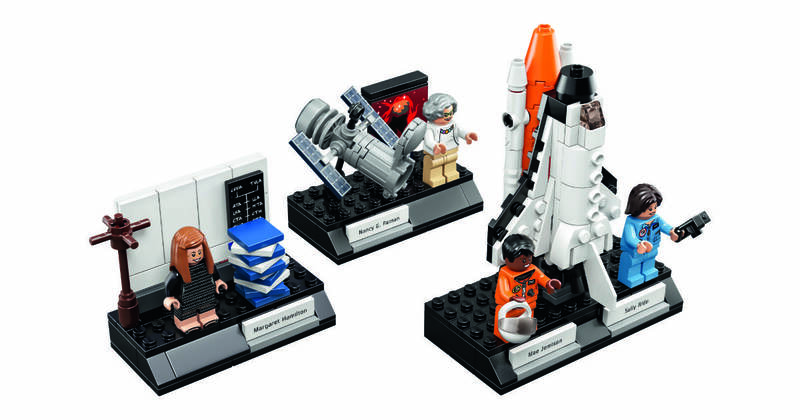 LEGO is celebrating women’s contributions to modern science and space flight with a new set called Women of NASA. The kit was designed by science writer and editor Maia Weinstock, and chosen from LEGO’s Ideas fan-submitted projects. 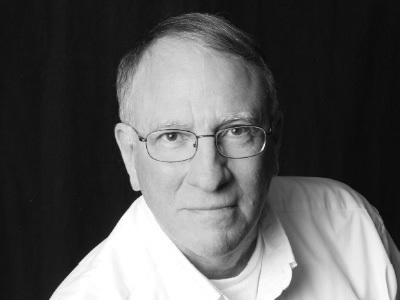 It includes Margaret Hamilton and Apollo Guidance Computer code books, Nancy Grace Roman and the Hubble space telescope, along with Sally Ride and Mae Jemison and the Space Shuttle Challenger. The vital role women play in scientific discovery and space flight is horribly underrepresented so it was awesome seeing this kit get the thumbs up in the Ideas program, and now get an official launch date. Woman of NASA includes 231 pieces and will be available on November 1st for US$24.99.